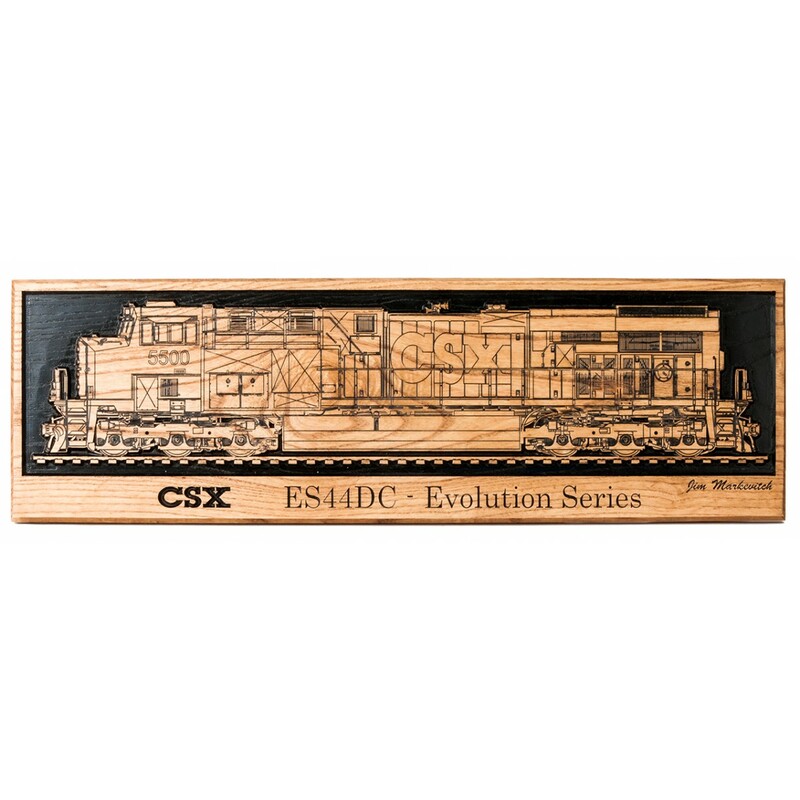 CT2181 - The CSX Diesel Engine plaques are made to scale of "clear ash" wood. Each plaque is 1-1/4" thick and measures approximately 7.5"h x 24"w. Plaques are stained in Golden Oak with a molded border. 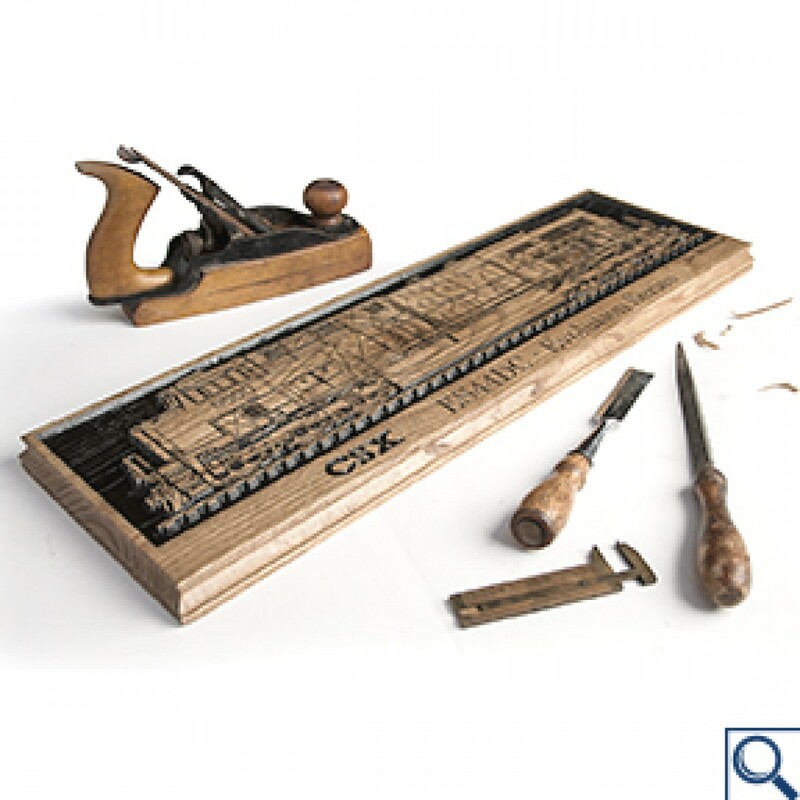 The CSX logo is carved into the bottom of the plaque with engine type or verbiage of your choosing. Enter your verbiage at checkout in the "additional information" box. Allow 2 weeks for delivery.